Join our community of fun, motivated people just like you. No matter your fitness or experience, our classes will keep you engaged and inspired. Take a look at our schedule to find one that’s just right for you. Details of Specialty Classes and Timetable Summary is below. 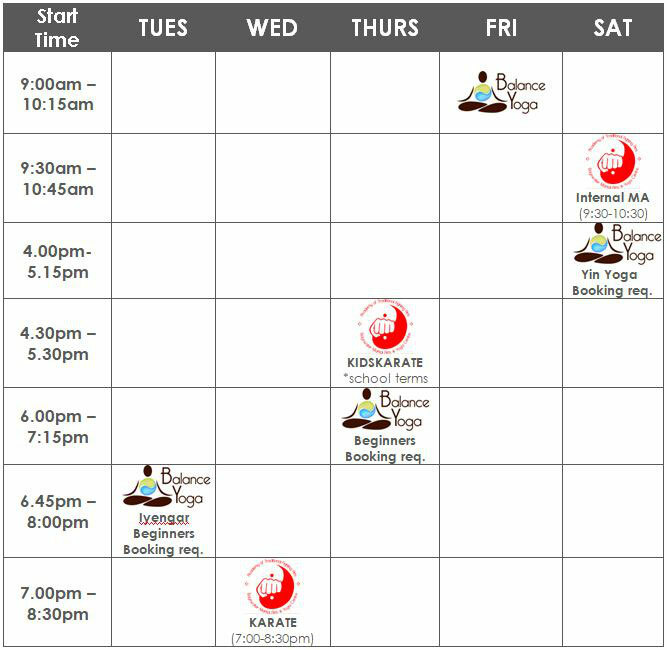 Apart from the Balance Yoga Beginner's courses, there is no need to pre-book to attend a class.  Focus & Be studio is spacious and we will always make room for you. We have events and workshops throughout the year so be sure to keep an eye on our Facebook page and add our links to your calender. Focus & Be immersed in an experience to broaden or deepen your skills, knowledge and practice.